Simply click the metal button floating inside these hand warmers and, due to a simple chemical reaction, they generate a comforting warmth. 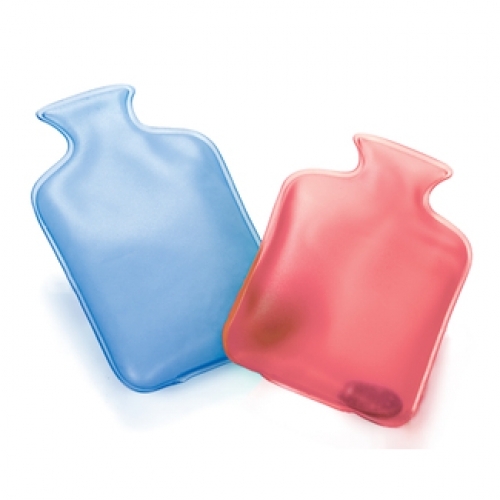 Two hot water bottle-shaped hand warmers are in each pack; one for each hand, or they can be shared between loved ones. Once expired, they can be re-used after briefly boiling.